Geaneen M. Arends is a Shareholder practicing in Butzel Long's Detroit office. She concentrates her practice on general business law and commercial real estate. Ms. Arends assists business clients with general business planning, entity formation and maintenance, mergers, acquisitions, private placements, woman-owned/minority-owned/disadvantaged business certification, insurance and risk management issues and general business contracts. She has also advised business clients on a variety of real estate transactions, including acquisition, development and leasing of multi-family residential, retail, office and industrial properties throughout the United States. She has represented both borrowers and lenders in multi-million dollar real estate financing transactions. Prior to joining Butzel Long, Ms. Arends was in-house counsel for a real estate investment and property management firm and previously practiced in the real estate groups of two prominent Detroit law firms. Ms. Arends is a graduate of Michigan State University (B.A., History, 1994) and of Boston College Law School (J.D., 1998). She is admitted to the State Bar of Michigan and the United States District Court of the Eastern District of Michigan. Ms. Arends is an alumna of Leadership Detroit, Class XXVII. 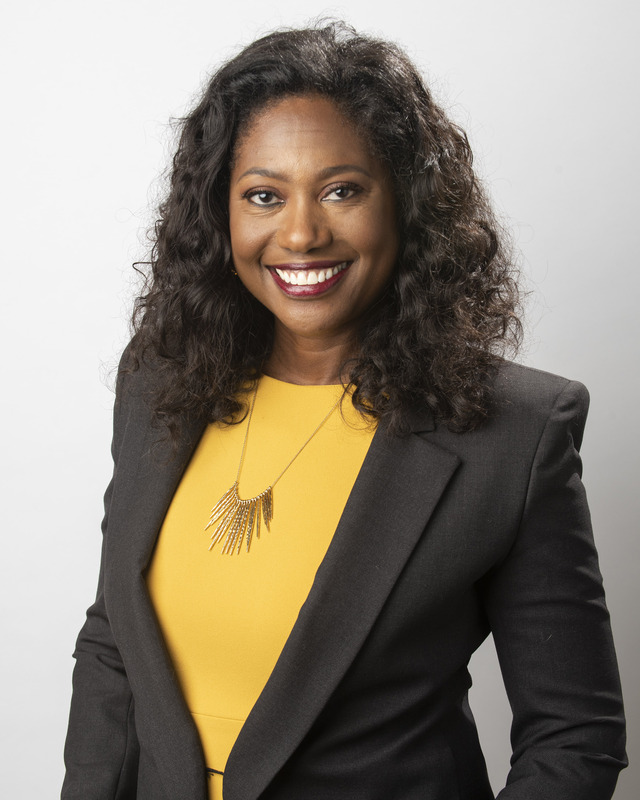 She also serves on the Board of Trustees of the Detroit Historical Society, Detroit Public Television, and is a member of the Detroit Board Leadership Program Advisory Board. She is also a Fellow of the American Bar Foundation. Boston College Law School Law School 1998, J.D. Michigan State University Undergraduate 1994, B.A.